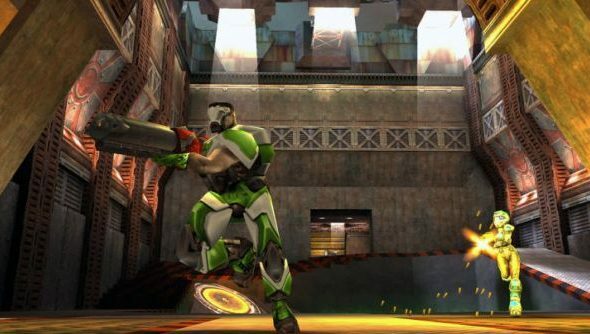 At this year’s Quakecon, Bethesda VP Pete Hines has announced that their browser friendly FPS, Quake Live will be coming to Steam “very, very soon”. When it does land, it’ll come with 25% off pro subscriptions: various packages that give you access to exclusive maps, game modes and server tools. We’ll have more on the announcement shortly, but for now you can browse exactly what the pro subscriptions can net you here.